The first #4OutTheDoor deadline is tomorrow. This postcard of The Astronauts will be going out to my mailing list. 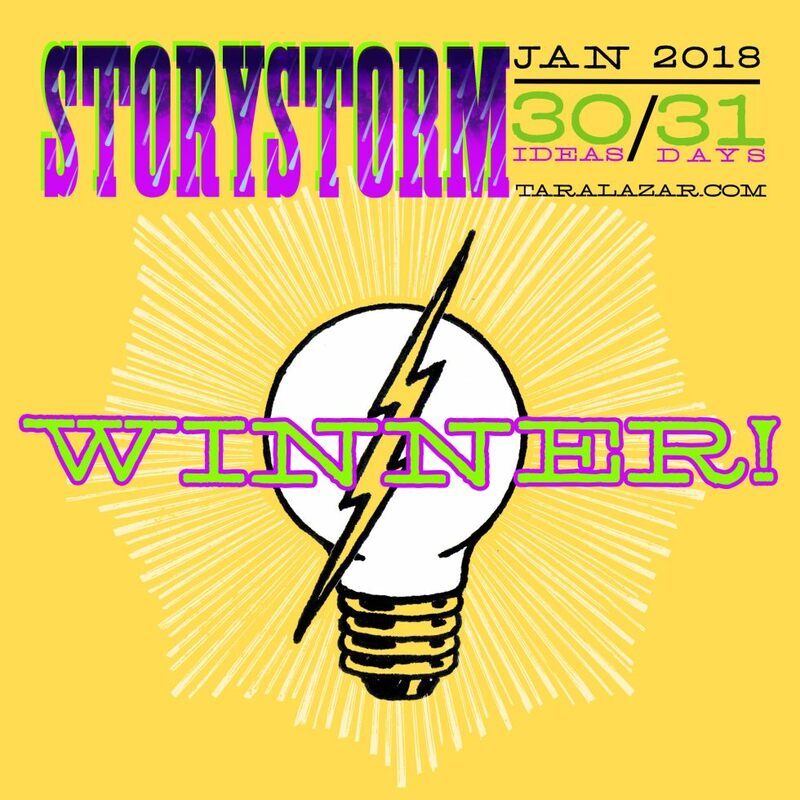 STORYSTORM has paid off with a little stack of nearly 40 story ideas, six of which appear worth plucking out and polishing up. I am grateful for these projects. There is nothing better for quieting the critic, for moving through the self-doubt, than learning and doing actual things.